Maybe Excel outputs are not professional enough? Seems like commercial tools too complex or expensive? This puts you in the unsupported middle ground with 80% of all projects where project planning software is essential. So therefore Planner should be the answer to all your prayers. Completely free and professional project planning tool. 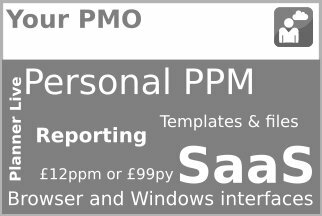 It is intuitive enough to pick up and use even if you have never used project planning software before and yet providing the well established features that most PMs and planners rely on in their commercial tools. 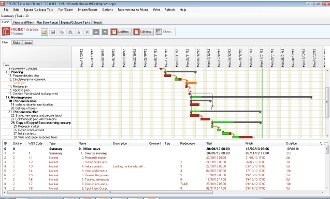 So you can get that Gantt Chart you need for your proposal without it costing you. People use our project planning software Planner to create traditional plans with an unlimited number of tasks, group them into auto calculating summaries and in addition nest/indent this down to seven levels. Resource your tasks, record % complete and include addition details about the task including links. Cut, copy and paste tasks set predecessors. All this from a point and click interface and one basic task form designed to make planning easily accessible. As a result you can be producing great project plans in no time. Planner now includes multiple predecessors, task budgeting and cost control and a powerful new View capability to help you harness filters and display settings and as a result you can quiz your plan like a database. Planner comes with a host of preset views or you can create and save your own and they control the formats sent for printing or for controlling data extract so this is perfect for reporting. Once your plan is produced you can share it easily as an image into a document or by passing on the file to others to edit or view. 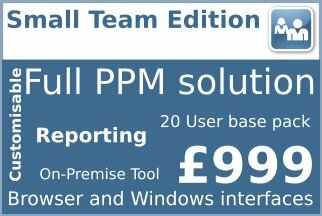 Of course it keeps getting better….if you use PIAB’s Small Team or Enterprise Editions you can load your plan direct into our planning and resourcing system and integrate your data with many other projects including from MS Project and cross resource and task manage. A single install or upgrade now gives you both Community Edition and Planner in one step and of course just like Community Edition it can be used in Portable mode or installed to your desktop. 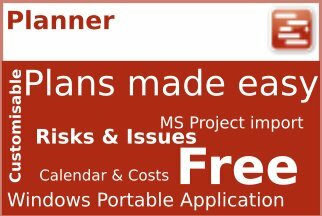 Planner is a Windows 10 32 and 64 bit compatible application. You can also run Planner on your older Windows environments. Planner 3.1 also provided with a course of intensive training videos. New Version 5.0 includes new Calendar and milestone timelines as well as status collection and plan progress to date, see the Planner Live in browser. Supporting Risks and Issues too…. 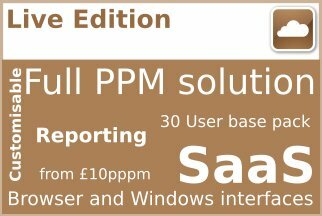 Project Managers using Planner can also collect, manage, analyse and share your risk and issue information, all in the one file consequently saving time. 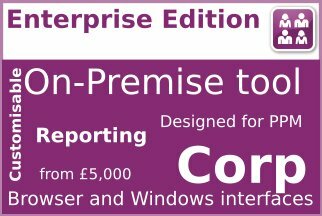 You can collect your risks and issues and also personalise the format of data to suit your organisation’s systems or level of maturity. The default set up matches the recommended format in PRINCE2 2009 therefore giving you a head start in your compliance. Sort analyse and filter your data and then use charts to analyse. As with the plans you can copy the images to other documents or save your .spn planner file and share your project controls data with other team members by asking them to download Planner. Also upload your .spn file and have its risk and issue data compiled and analysed at portfolio level. Planner, the best project planning software does all the following for free! 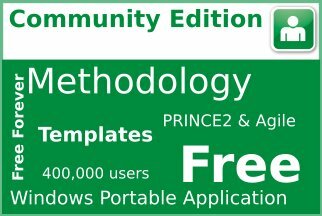 Bundled with Comunity Edition, probably the best free software for your projects. 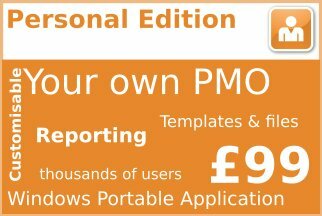 Project planning software as it should be, easy to use and free, therefore download now! For Guidance on using your free Project Planning Software see PRINCE2 free page. You can also see the Planner V5 and more PIAB videos here on YouTube.